Whether you are dealing with a minor injury or very serious injuries, suffering through a personal injury can be overwhelming and leave long lasting effects. You may suffer from loss of enjoyment of life. As well, there may be restrictions placed on your daily living activities. Financial hardship may arise due to missed days at work along with the great costs of prolonged medical treatment and therapy. You should never have to deal with the Insurance Companies, medical bills and hospital visits on your own after a serious Motor Vehicle Accident. 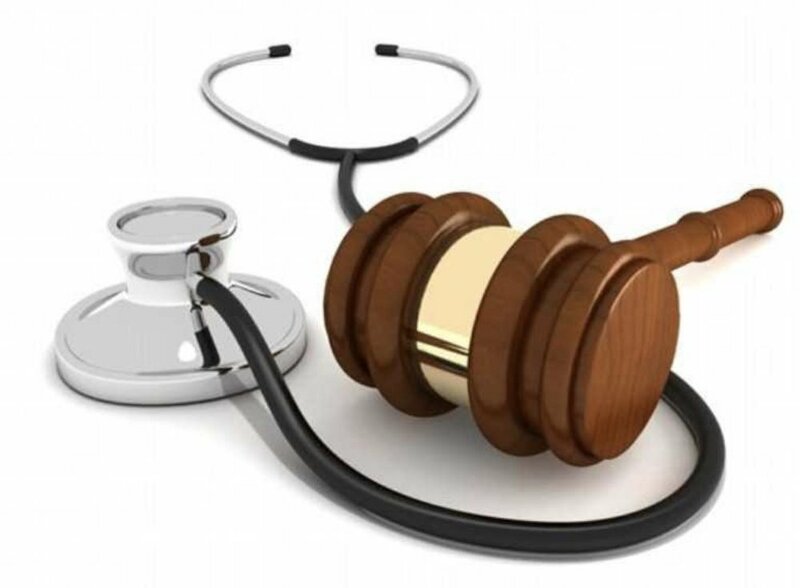 I will work with physicians, therapists, and all other health care providers to assess and review all the short and long-term medical aspects of your case. It is the insurance companies job to settle your case for the smallest dollar amount possible. I will review every detail of your case and fight to secure the maximum compensation for your injuries. Tell me about your accident or contact my office right away at 318-639-4529 for a free, no obligation consultation. You never have to pay any attorney’s fee up front. I only get paid if you do. It’s that simple.